GlencoIS was founded by Ian Glendinning in 2010 as Glenco Information Services Ltd. A member of the Travivas consulting network. Ian is a professionally qualified engineer and manager, with over 30 years pressure systems engineering experience in the plant facilities business. This covers the full life-cycle from schematic functional development through design, materials, welded fabrication, construction, testing & handover to operators & authorities. This includes significant system-integrity, trouble-shooting, revamp & turnaround experience on operating facilities in oil & gas, LNG, refining, energy, chemical & pharma plants as well as wider, transport and infrastructure projects. With that first-hand perspective of the real engineering life-cycle, Ian has been active in recent years in leading the implementation of information-standards-based interoperability and handovers, for EPC & OO customers and for solution providers, as well as for industry collaboration projects. In that period Ian has been instrumental in the evolution of reference data architectures with industrial information ontologies such as ISO15926 Templates and adoption of W3C/RDF/OWL semantic-web representations. 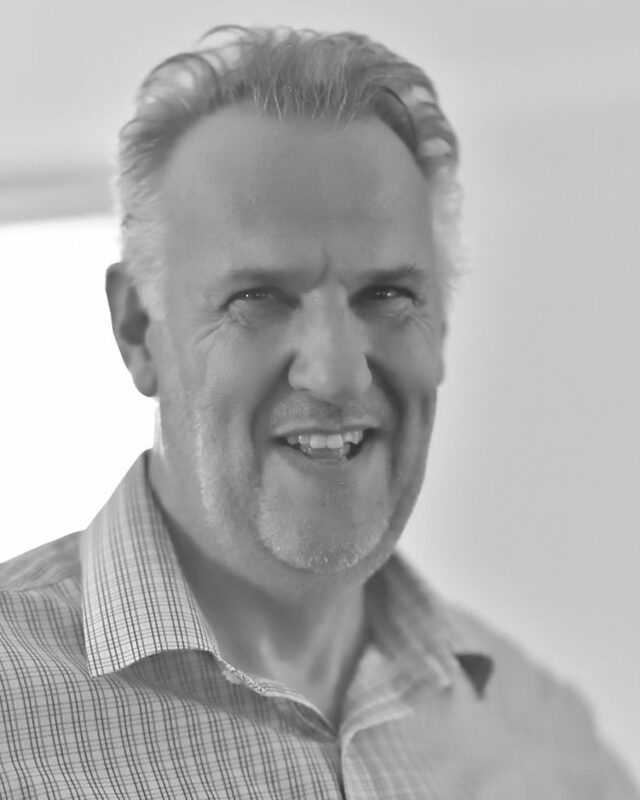 Ian continues to conduct a personal research project in knowledge management generally and in developing applications connecting the most sophisticated business lifecycle integrations with ever changing social-media apps and technologies. However, Ian remains first and foremost an engineer specialising in information management at plant facilities business interfaces that maintain system integrity across the full life-cycle, and is flexible about contract and/or employment terms that enable client engagement towards useful solutions. A full resume and list of employers, customers & projects is available on request. For skills offered see the Services Page. Professionally, you’ll find me on LinkedIn. Personally, I also write via WordPress (the psybertron epistemology blog since 2001) and use dlvr.it to publish my social & cultural knowledge-management content selectively to LinkedIn, Twitter, Medium and more ….